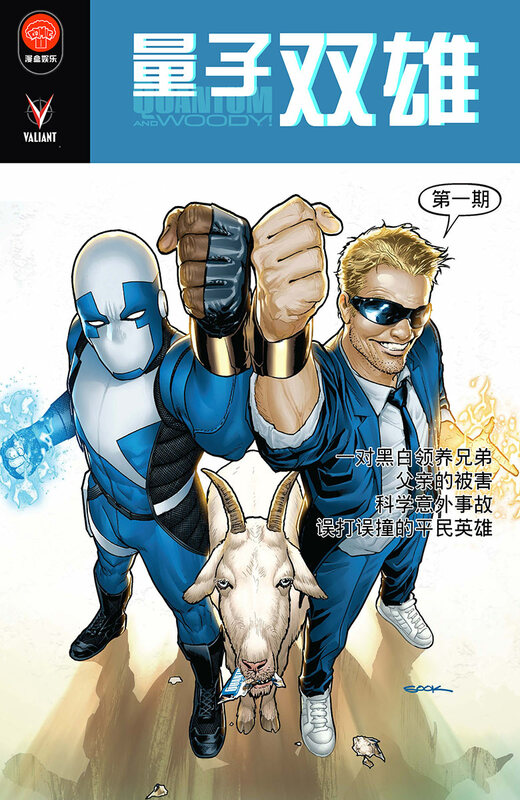 Valiant is proud to announce that it has signed on as a launch partner with ComiCube Publishing – China’s first Chinese language publisher of digital comics and graphic novels. The first fully translated, Chinese language serializations of Valiant’s best-selling, critically acclaimed monthly series – including Archer & Armstrong #1, Bloodshot #1, and Quantum and Woody #1 – will debut in December to coincide with the launch of ComiCube’s iOS app. Subsequent issues and an expanded selection of Valiant titles – including X-O Manowar, Shadowman and Eternal Warrior – will be added monthly. A ComiCube app launch for Android will follow in early 2014. 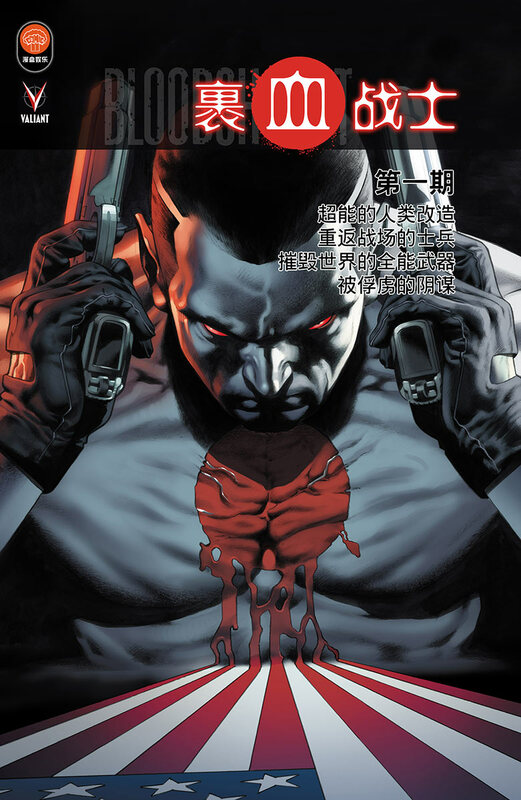 ComiCube Publishing serves independent comics artists and publishers in the United States by marketing and selling their comic books and products to Chinese readers through internet and mobile channels. For information, visit ComiCubePublishing.com. 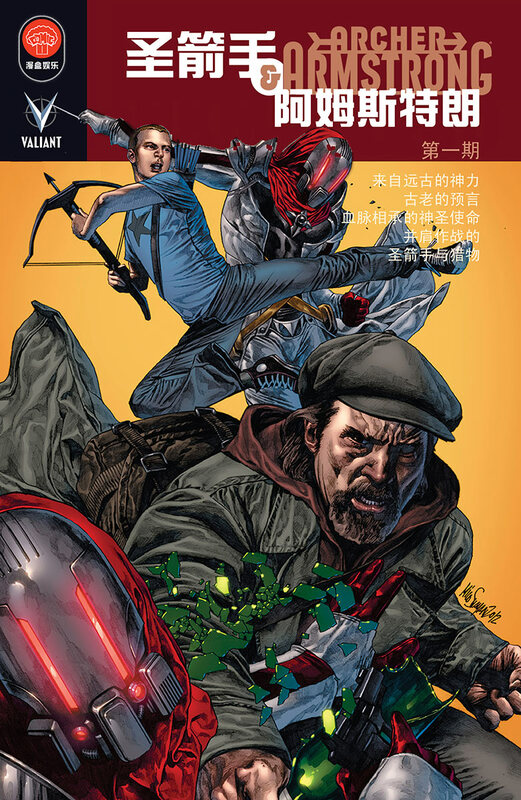 Valiant is a leading character-based entertainment company with a library of over 1,500 characters, including X-O Manowar, Bloodshot, Shadowman, Eternal Warrior, and many more. Established in 1989, Valiant has sold over 80 million comic books, and today its characters continue to be forged in publishing, licensing, film, video games, and beyond. Since its summer 2012 relaunch, Valiant has returned to the fore as one of the most highly regarded publishers in comics, winning a 2012 Diamond Gem Award for Comic Book Publisher of the Year. Outside of the United States and Canada, Valiant titles are published in a number of languages and territories internationally by foreign partners, including HQM Editora in Brazil, Kamite in Mexico, and Panini in France, Italy and Spain. For more information, visit Valiant online on Facebook, on Twitter, and at ValiantUniverse.com.